away from the hustle and bustle in the city, then The Dolder Grand is your choice. After a costly renovation not quite 10 years ago, this temple of luxury offers everything a discerning traveler could wish for. The Dolder Grand thrones high above Zurich in idyllic natural surroundings. This is favorable if you seek quietude. If you prefer staying in walking distance from shopping and restaurant opportunities, it might be not your first choice. In any case, the hotel is not far away from the city center. To get there you can either take the nearby Dolderbahn, a rack railway, or you can use the shuttle service offered from the hotel. 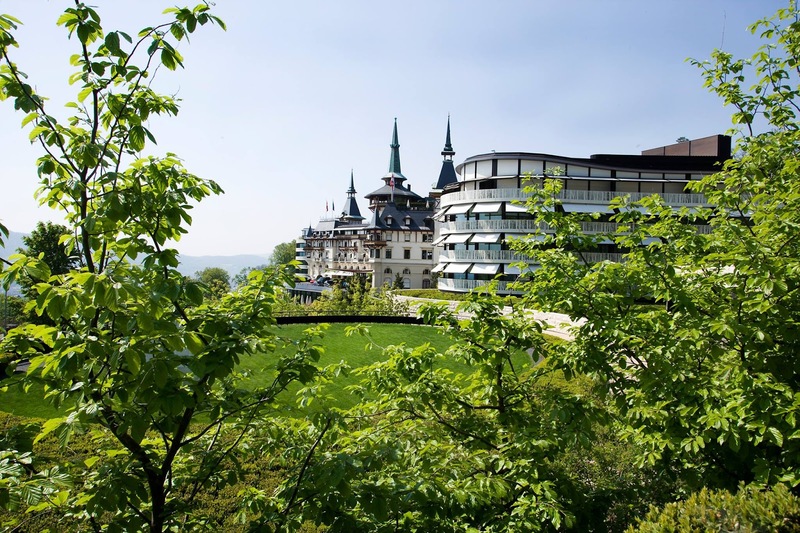 Everything you can think of amenities in the context of a luxury hotel is available at the Dolder Grand, from two upscale restaurants to a state of the art spa, which is amongst the most exclusive ones in Switzerland. Unfortunately, I did not have time to try it out because we opted for a trip to the city center instead. But I am sure that it suits also the most demanding spa users. 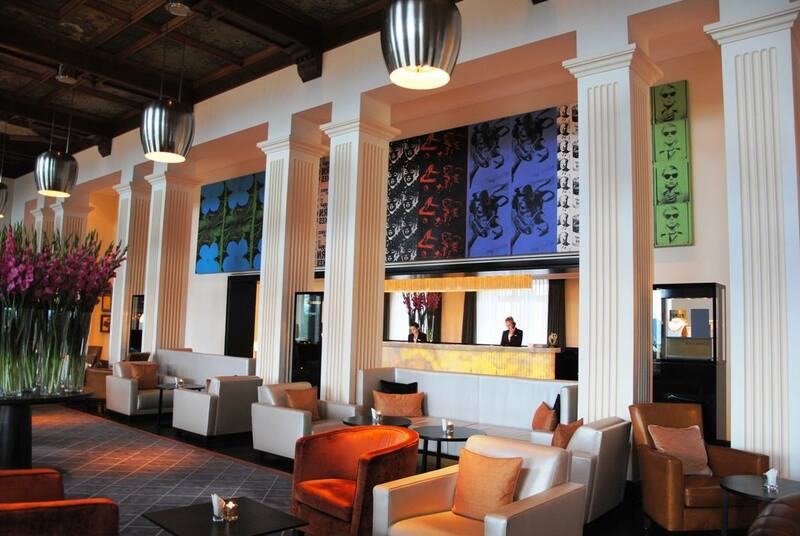 The 5 star superior hotel, which was built in 1899, has about 170 rooms and was reopened in 2008 after an SFR 440 Mio renovation. On the occasion of this remodeling, several buildings were removed and two new wings were added. Out of the wide selection of room and suite types my husband and I opted for a Double Room Deluxe, the second cheapest category – although far away from being “really” cheap of course. They are available in a modern or classic version. We chose the former one in of the new wings and consider it a good choice. As all the rooms of this type, it is south facing and has a balcony so that we could enjoy the splendid view of the lake to the full. The room is of a good size, well appointed and contemporarily furnished. The bathroom, having a double sink, a bathtub and a separate shower, is spacious and modernly designed. Although being fond of the accommodation, I have one complaint and this concerns the room temperature. 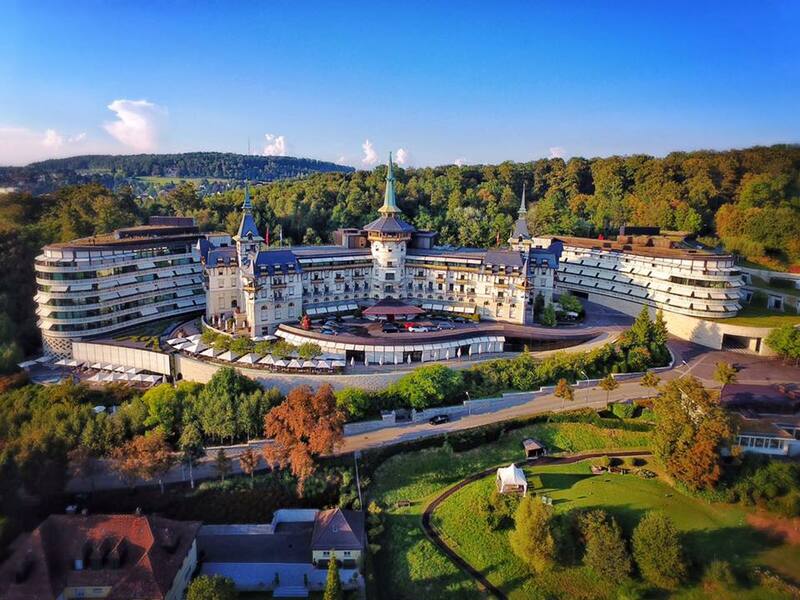 Staying at the Dolder Grand on a hot early summer weekend, it was too hot, especially during the night. 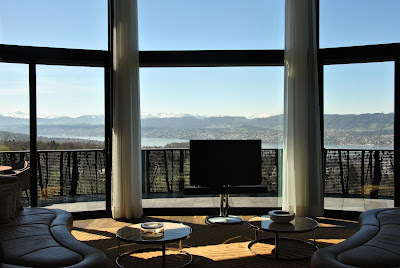 You have to be aware of the fact that air-condition is not a standard in the Swiss Mittelland as we normally have a moderate climate. The staff at Dolder explained to us that there is no air-condition in our room – I do not know whether this is the case in the whole hotel –, but some kind of ventilation. However, we did not consider it as sufficient enough. 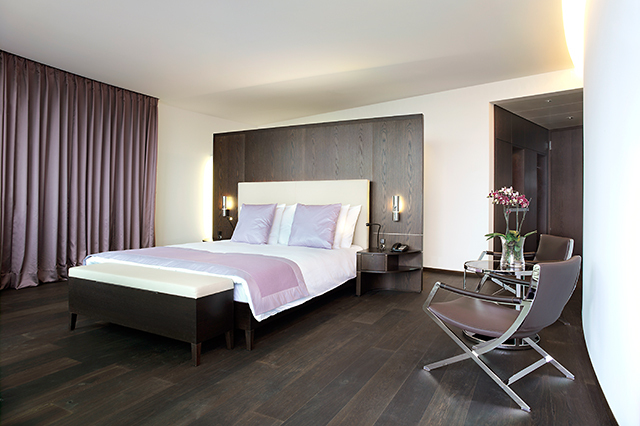 Apart from this, we were very satisfied with our Double Room Deluxe accommodation. The standard of the service is high. Every member of the staff we met was friendly and helpful. There is also nothing to complain in terms of attentiveness and efficiency. When it comes to the price level, this one is as you would expect from such a house. Prices are high, but not unreasonably so. 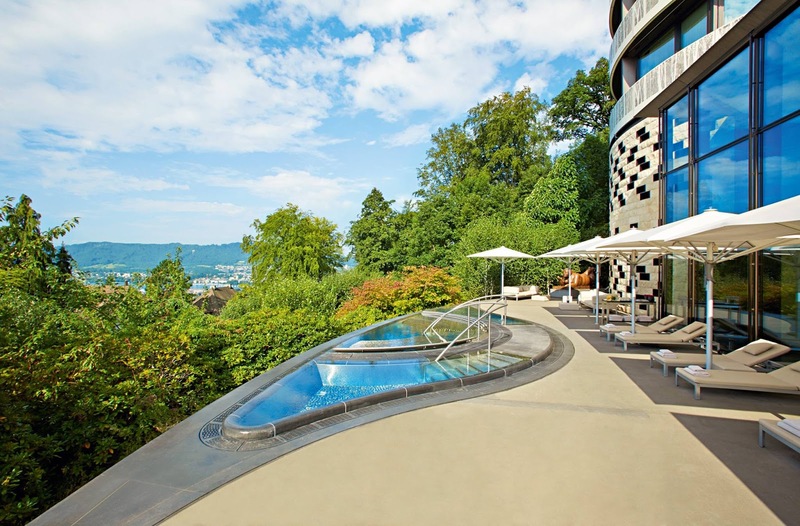 After all, the Dolder Grand is one of the leading hotels in Zurich, maybe even in Switzerland. As already mentioned there are two restaurants onsite, both offering upscale cuisine. 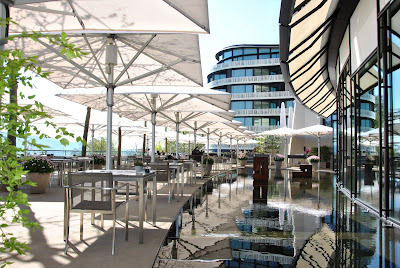 While “The Restaurant” is definitely the signature restaurant, also the second restaurant offers gourmet food, although a bit more of the type “down to earth”. Recently, the latter was remodeled and changed its name from “Garden Restaurant” to “Saltz Restaurant”. I cannot say anything to the new “Saltz”, but we had breakfast at the “Garden” where we were served a delicious a la carte meal. And the terrace overlooking the city of Zurich is really a highlight! But now to the actual reason my husband and I stayed at the Dolder Grand, our visit to “The Restaurant” by chef Heiko Nieder. 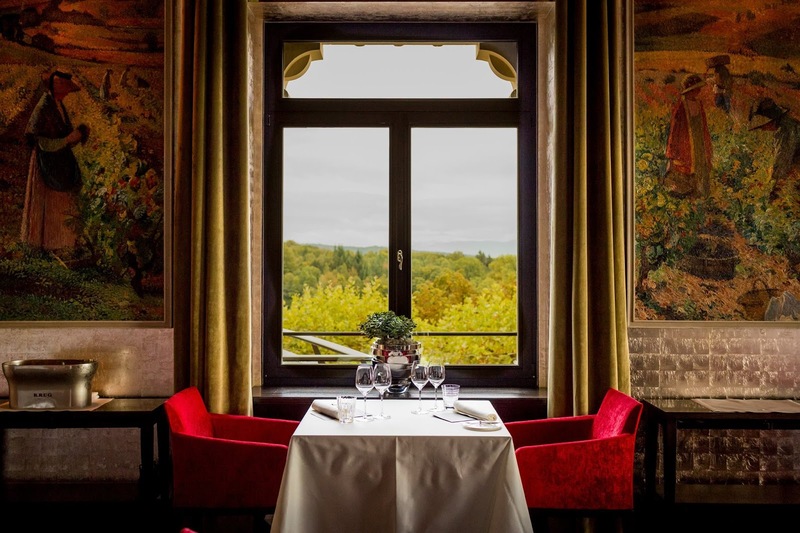 The restaurant, awarded two Michelin stars and 18 Gault-Millau points, is a real culinary hot spot, high-end cuisine at its best! I cannot imagine a cuisine more elaborate and innovative than the one at “The Restaurant”. We went for the 12-course tasting menu and the correspondent wine pairing and were delighted by the food art we got. I will not go into more details, but I was overwhelmed, and this to an extent that after the seventh course or so I was neither able to eat another bite nor to drink more wine. Maybe I have had too much of the awesome bread or such a high number of courses was simply too much for me. Anyway, from then on my husband felt forced to eat my dishes, too, and drink my glasses of wine, too. At least I managed to participate again when desserts – usually my preferred part of a meal – were served. In hindsight, I would choose the 8-course menu (also 5 courses are possible). I do not seem to have the necessary stamina for such a lengthy undertaking, but this may be different with you … Besides all the culinary delights, the restaurant is also one of the most beautiful ones I have ever seen, decorated in a contemporary style. While I like the hotel’s ambiance and how the new buildings blend with the old one, I have a point of criticism as to the surroundings. I do not like the abundance of concrete used for the roads through the resort. When standing on the balcony of our room and letting my eyes wander, first I admire the wonderful view of the lake and then – when lowering the gaze – there is concrete and a lot of it! Also the entranceway is a wide strip of concrete and – a second negative point – full of cars waiting with the engine running (on a hot day). This was a bit off-putting. We complained because of the issue with the entranceway later and the manager promised an improvement of this situation. 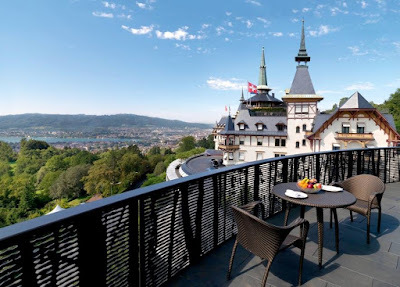 When going to Zurich and looking for a luxury hotel in a quiet location not far away from the city center with state of the art amenities, than the Dolder Grand is your choice. 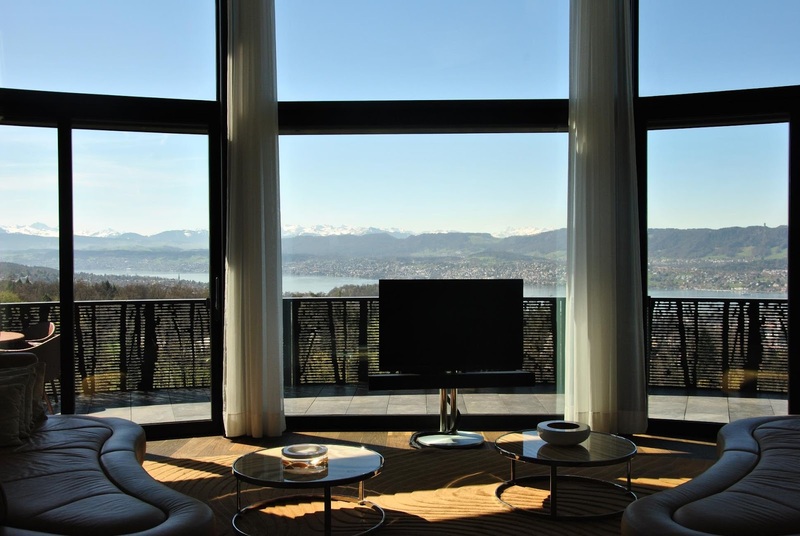 The panoramic views of the city, the lake and the Alps as well as the idyllic natural surroundings are hard to top. 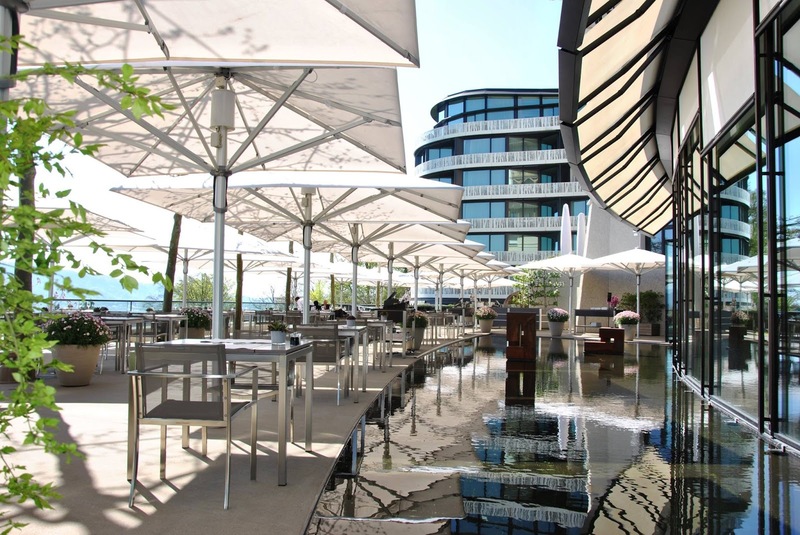 The hotel houses also one of the best and probably the most beautiful restaurant of Zurich. 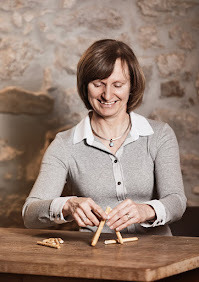 The chef – Heiko Nieder – is a culinary artist and knows how to captivate even fine food aficionados. Last but not least, the remodeled Dolder Grand is a feast for the eyes, combining the old part and the new wings perfectly. I would go back in a heartbeat!